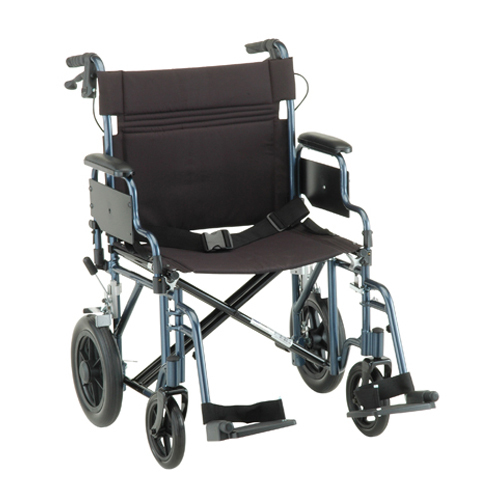 MediEquip has a wide variety of wheelchairs available for all types of needs, from transport, standard, lightweight, ultra-lightweight and bariatric manual wheelchairs to a full line of power wheelchairs. When it comes to finding the right equipment for yourself or a loved one, we need just a bit of information from you. Whether you visit us or call us, we’ll start with a few basic questions. To find out more, click here. MediEquip stores offer simulated home environments and multiple floor surfaces, allowing you to take a test drive in real-world situations. Or we can bring a selection of products to you. Either way, we’ll show you exactly how to use your equipment and tell you about any options or accessories that may be available. 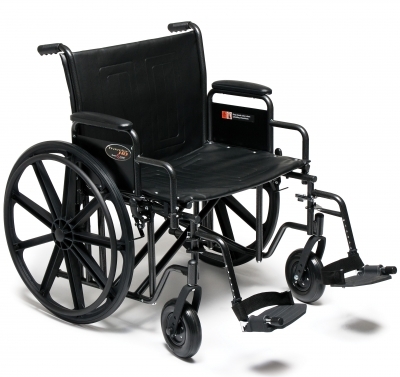 A variety of wheelchairs are available for rental. 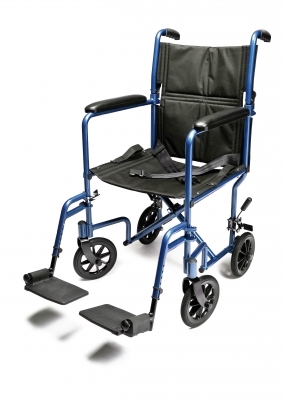 It is best to call us ahead of time with a height and weight estimate for the person who will be using the wheelchair so we can make sure the proper size and capacity wheelchair is available. 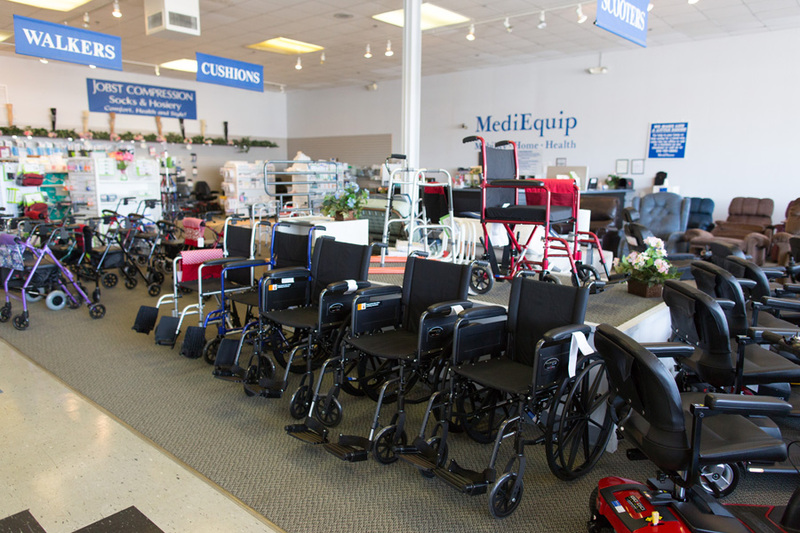 A MediEquip representative will help you find the right wheelchair, and explain rental policy to you. 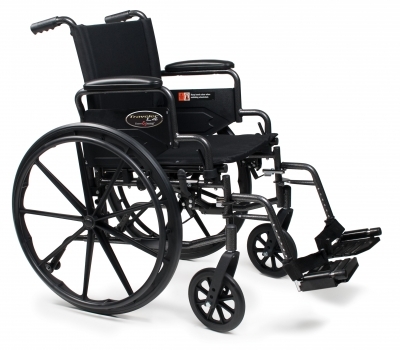 Some of the manual wheelchairs we offer are shown below. We also have accessories such as pouches and cushions. You may also be interested in power wheelchairs, scooters or walking aids. We have lifts and ramps for your home and vehicle, homemodifications, and much more. Browse online, then give us a call or come visit us at the store nearest you.